When you're doing great things for military, veterans, and their families, people talk. Interested in featuring Veterans Advantage in your media coverage? Veterans Advantage Co-founders, Scott and Lin Higgins, are available for interviews upon request. Feel free to contact us at [email protected] for further details. 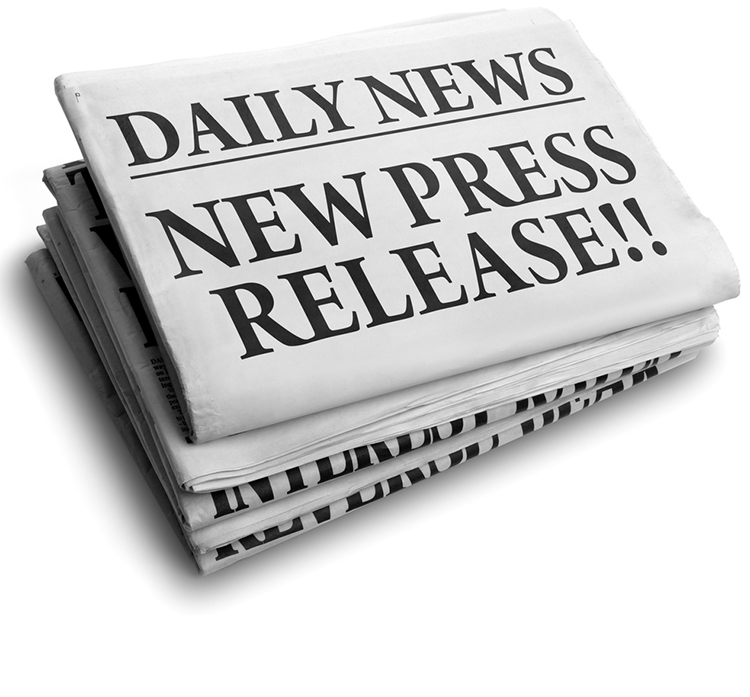 Find our most recent press releases in our Press Release Archive. 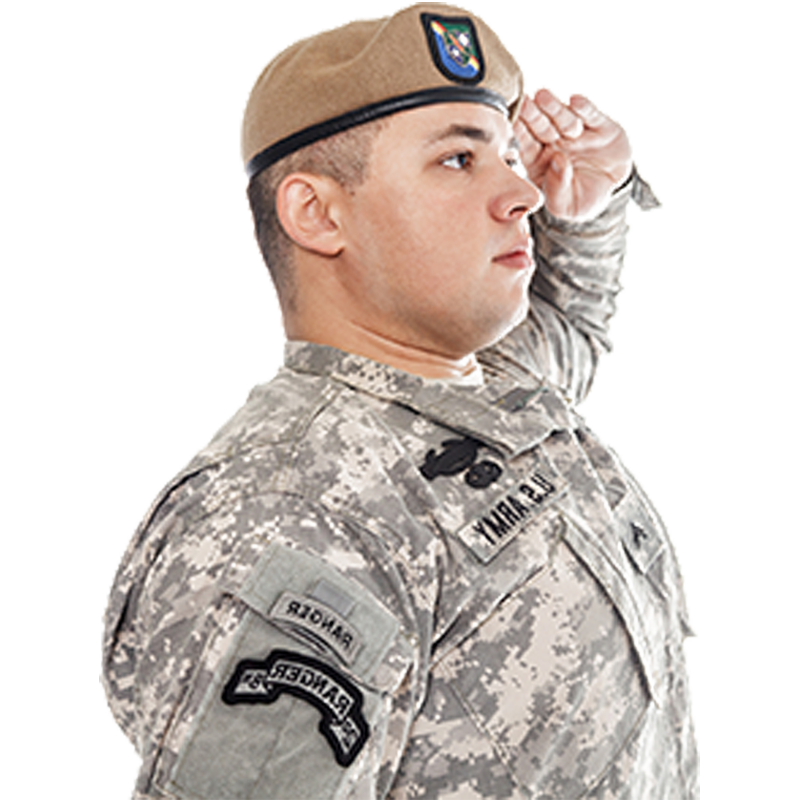 To explore our company profile, read relevant quotes from our founders, and access downloadable images, logos, and other Veterans Advantage assets check out the Veterans Advantage Press Kit. What do our members have to say about Veterans Advantage? Find out by reading our Member Testimonials! 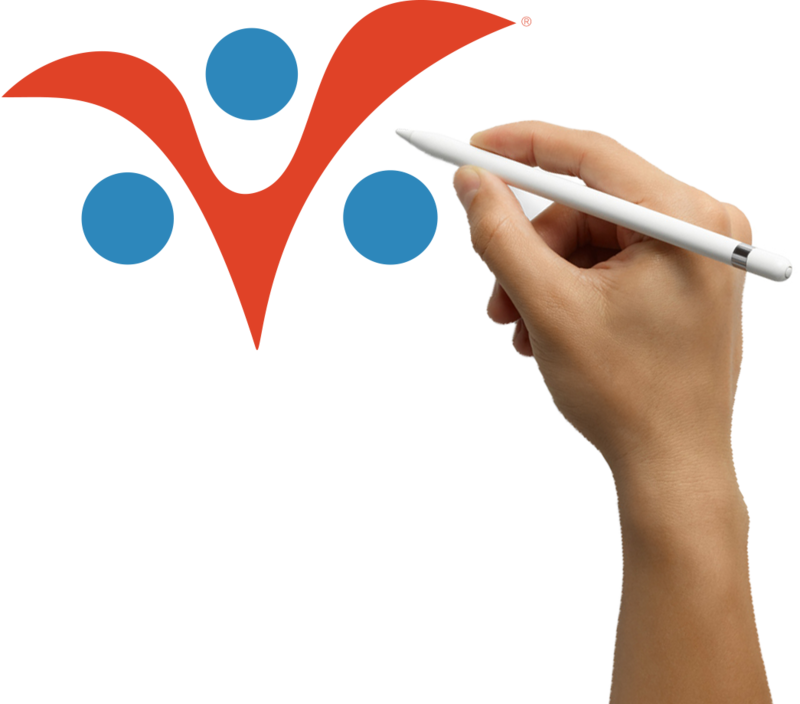 How is Veterans Advantage helping the Greater Military Community? Learn about our most recent events, advocacy work, and charitable giving programs in Advocacy. "We are proud to partner with Veterans Advantage to offer their members access to more than 600 car repair, maintenance, and diagnostic services at the convenience of their home or place of work," said Lee Senderov, Vice President and General Manager, North America.